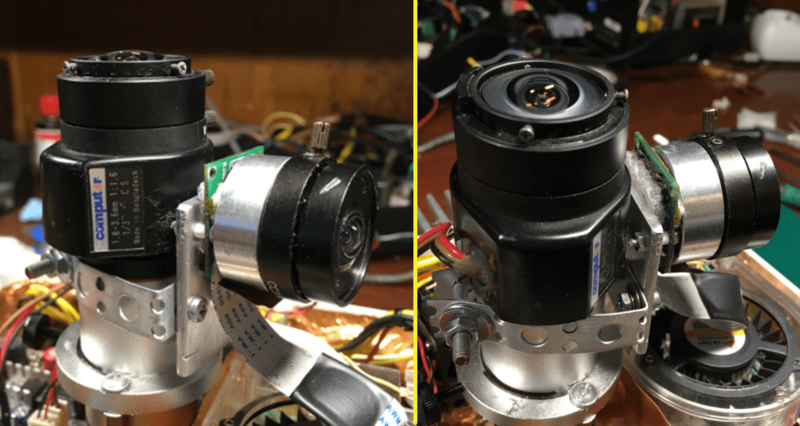 Autonomous Allsky camera with Raspberry PI. Part 1: overview. 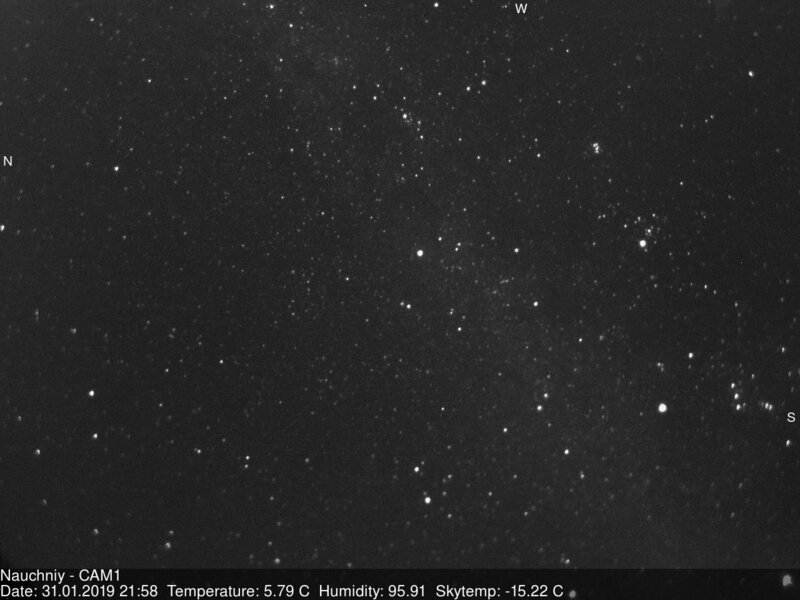 Allsky (or weather) camera is one of the most important part of the modern observatory. It’s very important to monitor sky condition during night observations, especially when observatory is remote controlled or should be fully automatic. Different vendors provides different solution. But all they are share the same problems: very high prices, lack of autonomy (PC is required) and lack of useful sensors like a temperature, sky temperature and so on. 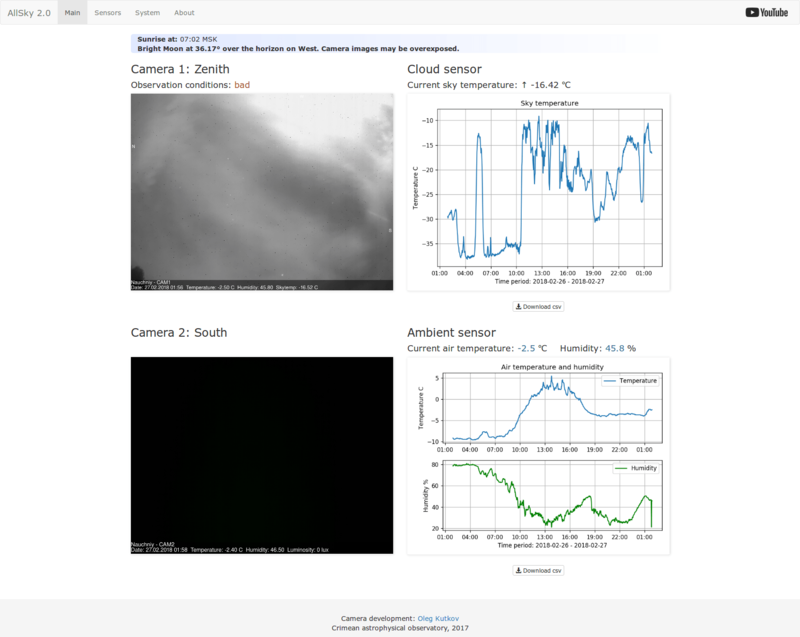 So, to build complete system you need: camera itself, PC, weather station, cloud sensor. Full price and complexity of this system is very high. But this not a Jedi path, right? With this article I’m starting the cycle of the materials dedicated to fully autonomous device, based on Raspberry PI. 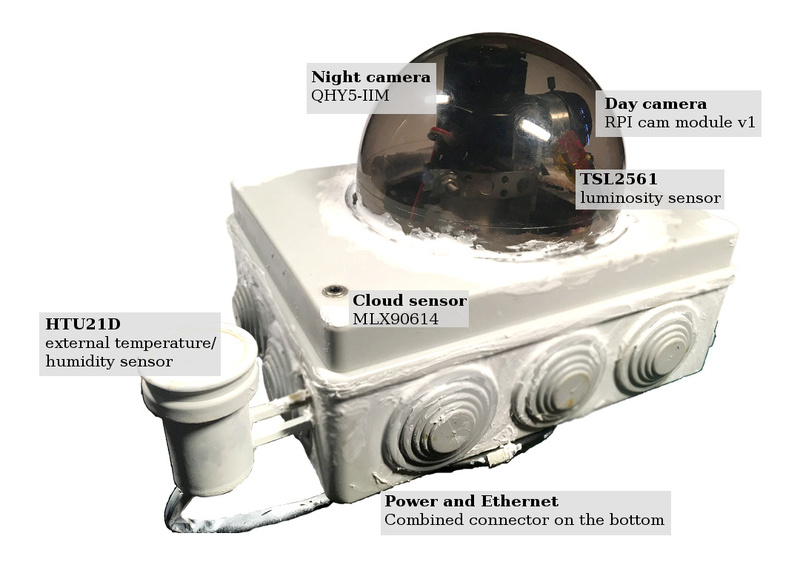 This device contains two cameras and a lot of sensors. To build this device I used a small ABS electricity case from the hardware store. On the top cap I’ve made a hole and glued 120mm dome from the CCTV camera. Also IR cloud sensor can be found here. Please read my article about this sensor. 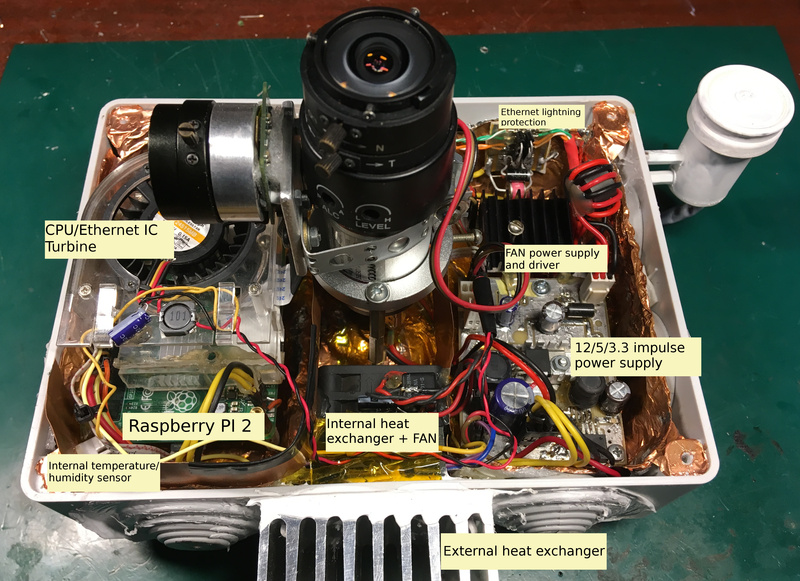 On the north side of the camera box you can see external temperature/humidity sensor in a separate aluminium “cup”. Originally used popular DHT22 sensor but this sensor appeared to be very unstable and not reliable. After one month this sensor was replaced with HTU21D. You can read here about this replacement. Later I will show you what’s inside this cup and how sensor is arranged. Two cameras is placed under the dome. You can see mechanical construction on the photo below. This lens contains iris motor which is used to close the camera in a day time to prevent damage of the image sensor. Second horizontal camera is a Raspberry camera module, first version. This module is also equipped with CCTV lens using handmade adapter. Everything other you need to build such cameras module is a few pcb stands, aluminium ring, stripe and small plate. 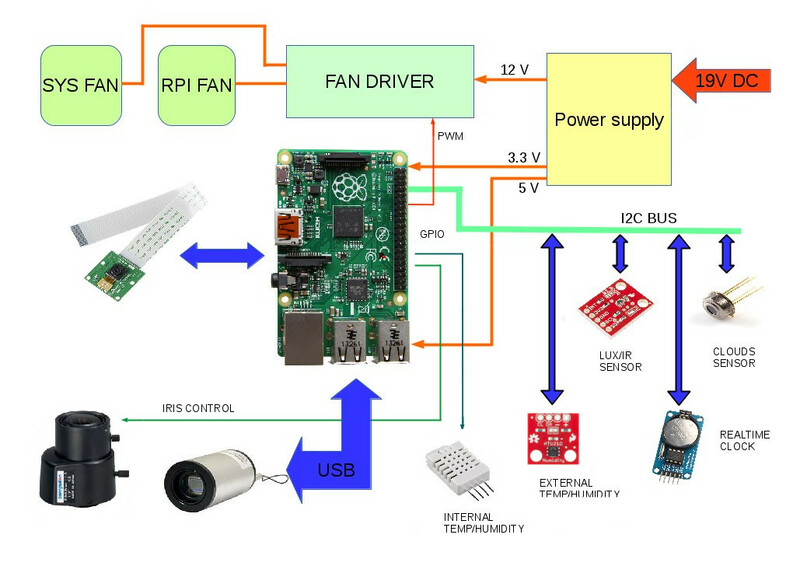 In the next articles I will describe how to modify CCTV iris motor and to construct such module. Inside the box you can find a few modules: power supply, Raspberry PI 2 computer, protection circuit and cooling fans. 3.3v using impulse regulator for the Raspberry coreAlso on this board placed mosfet driver for the FANs control. Please read part 2 for details and schematics. 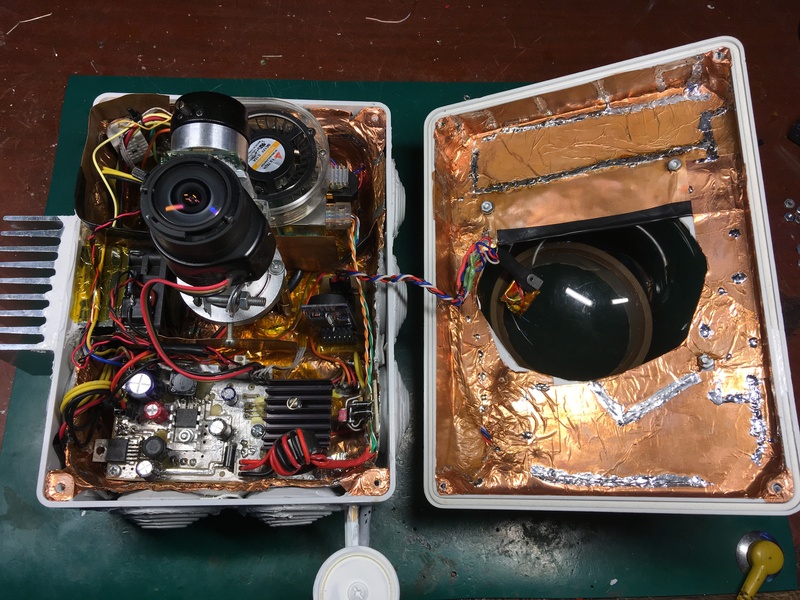 Two FANs is used to pump warm air through the box via internal heat exchanger. This exchanger is connected to external, bigger one which is emits heat to the space and ambient air. 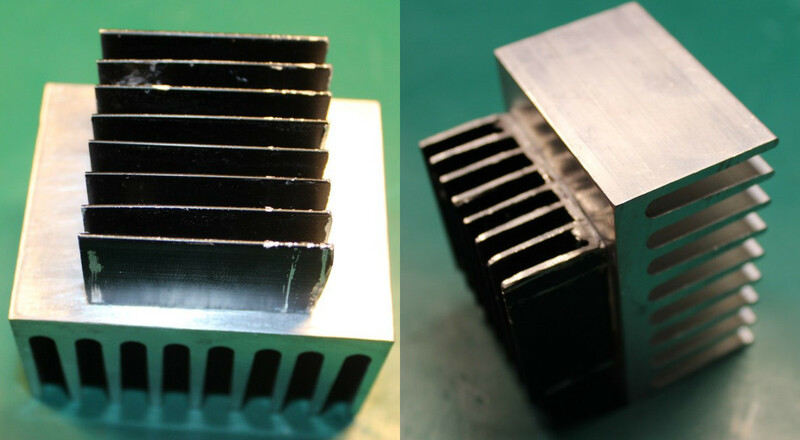 This combined heat exchanger was made from the two aluminum radiators. Bottom of the box is covered with foil thermal insulation which helps to support internal temperature in any weather conditions. 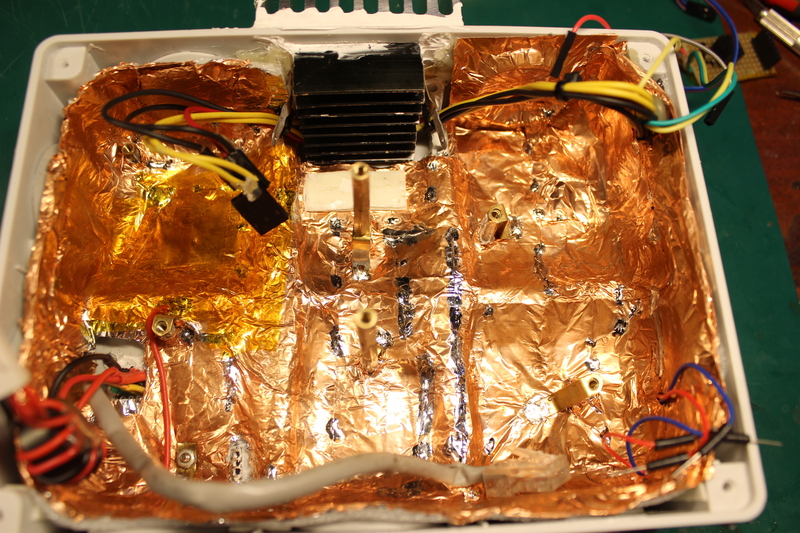 Thermal insulation is also covered with copper foil which acts like a EMI shield for whole device. Top cap is also covered with that foil. Both parts are interconnected in multiple points. This shield is should be properly grounded. On the picture below you can see schematic of the all connections inside the box. Most of the devices are using I2C bus which is very convenient. External RTC is used to restore system time after power or internet failure. This is very important for database consistent. Internal temperature/humidity sensor is still DHT22 due to impossibility of usage of the two HTU21 sensors on the same I2C bus. Second (i2c-0) is unusable due to Raspberry camera module which is uses this bus for some way. As you can see there is a lot of additional information on the pictures. This is actual data about camera ambient conditions. Images from the both cameras used to generate time lapse videos. After generation all videos are uploading to the Camera Youtube channel. Check it out. Generation and uploading is made by separate script on the separate machine and it’s not actual part of the camera. 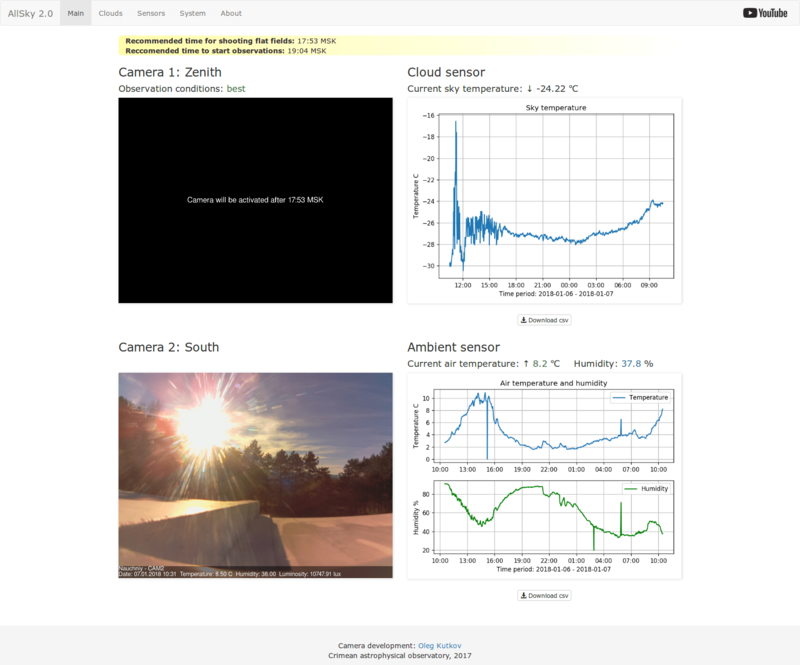 The Raspberry runs nginx web server to support web interface of the camera. This interface is pretty simple and convenient. You can see there a lot of other information like sky temperature and ambient conditions. Also camera software generates additional useful information about sunset, sunrise and bright Moon. All the camera software will be described in the next articles. There are a lot of bash/python scripts, C/C++ utils, cron rules and so on. You can explore all software on my github repo. End of the part 1. Previous Previous post: Simple Linux character device driver. Getting Linux routing table using netlink. 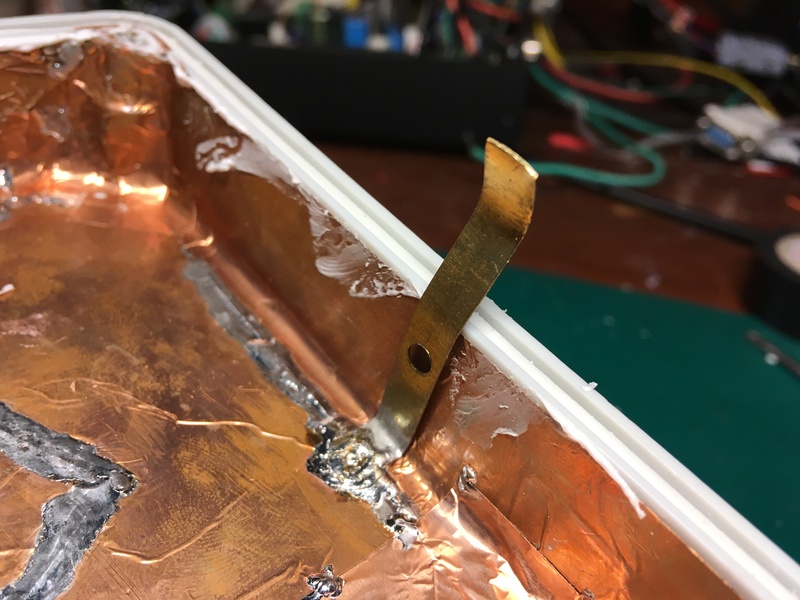 Low noise and low cost amplifier for radio astronomy, 21 cm band.